Strong, united families and communities are the building blocks of Nebraska. But presently, certain harmful policies threaten to tear apart our families and separate loved ones. 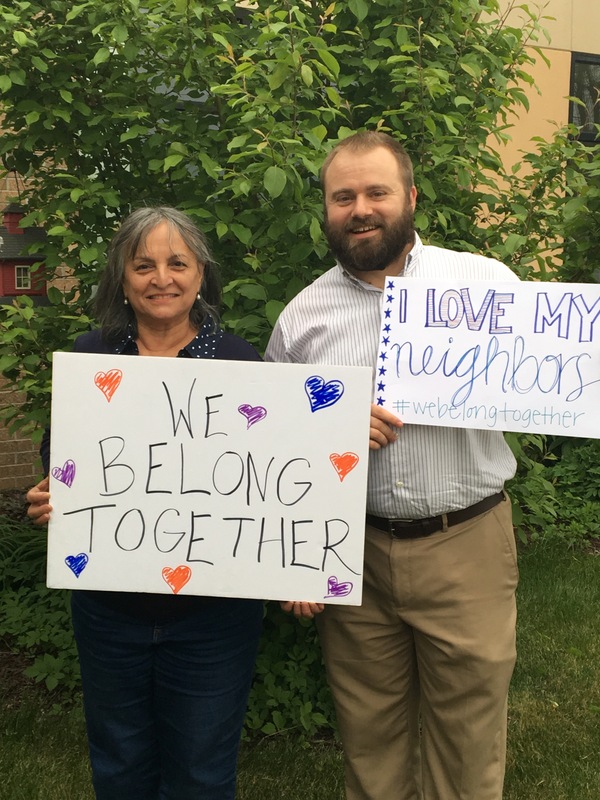 Nebraskans across the state are invited today to showcase their images representing why unified families and neighborhoods are vital to a healthy future for everyone in the “We Belong Together” campaign. Participants are invited to post photos, drawings, and messages on social media using the hashtag #WeBelongTogether. These images are centered on the importance of ensuring families remain together so communities and local businesses can move forward together. After posting their image on Twitter and in the “We Belong Together” Facebook event, participants are encouraged to make calls urging their U.S. 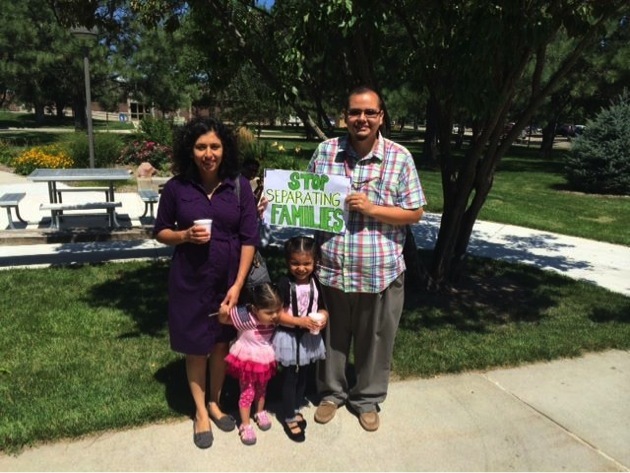 Senators and Representative to support forward-looking immigration policies that focus on keeping families united. “We Belong Together” takes place on a day when communities across the country are showing support for immigrants and voicing opposition to recent negative immigration and refugee executive orders. 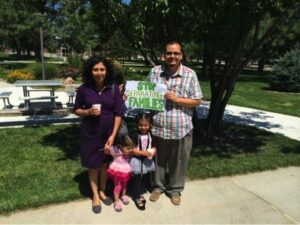 U.S. immigration laws are decades out of date and do not allow many immigrant Nebraskans a way to become citizens. These policies are harmful to Nebraska families, communities, and our economy. 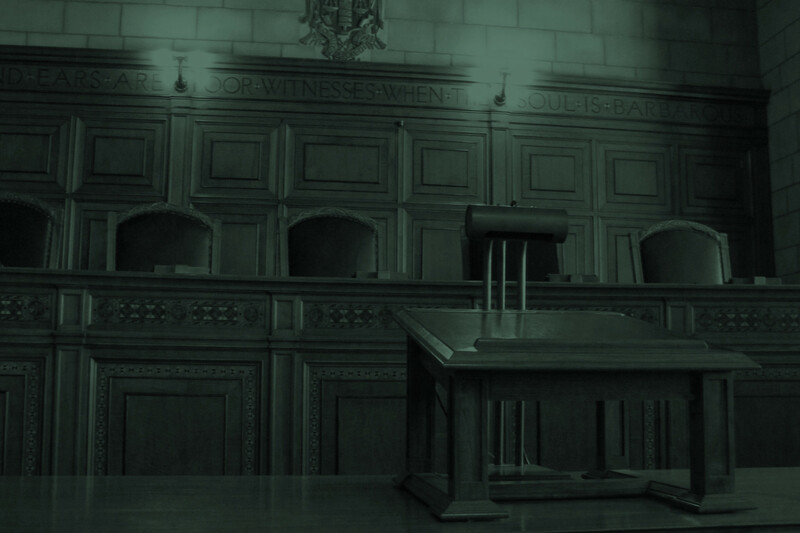 Many longtime, contributing community members face the threat of being torn apart from family members. A study from New American Economy estimates immigrant Nebraskans contribute nearly $2 billion to the Nebraska economy each year and pay more than $616 million in taxes. “We Belong Together” is hosted by many groups across the state, including Centro Hispano Comunitario (Columbus), Grand Island Latino Network, Heartland Workers Center, Justice for Our Neighbors – Nebraska, Nebraska Appleseed, Trinidad Center (Lexington), Unity in Action (South Sioux City), and more.